Plagiarism occurs when one individual copies the intellectual property of another and passes it off as their own work. 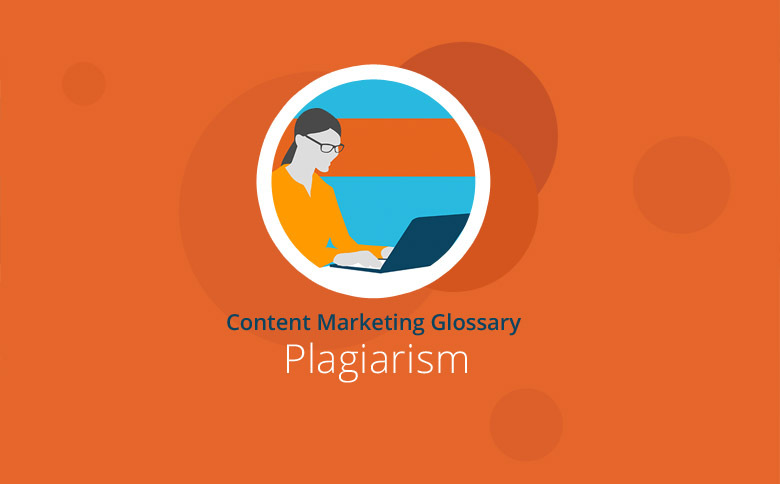 Plagiarism can involve, for example, written content or images. Furthermore, plagiarism is often an infringement of the copyright that serves to protect personal intellectual creations. Plagiarism is the acquisition and use of another’s intellectual property without appropriate acknowledgement and labelling. Plagiarism is most common in the fields of literature, art and science. Plagiarism sometimes occurs when students are creating their theses at a Bachelor, Master or PhD level. Because of the Internet, many universities now pay attention to potential plagiarism much more than in the past. Many college websites now publish a clear definition of what is considered plagiarism and also cover how to appropriately cite external sources. In the past, allegations of plagiarism in science have attracted lots of public attention. A former defence minister became ensnared in a plagiarism scandal at Guttenberg and was then forced to resign. He was accused of having plagiarized his doctoral thesis in several places, with unacknowledged passages copied from external sources. Bayreuth, his former university, investigated the incident, and as a result, his Guttenberg doctorate was revoked. Annette Schavan, the former Education Minister, also lost her doctorate due to a plagiarism scandal. If an artistic or scientific work has achieved a certain level of creativity and is not yet in the public domain (70 years after the author’s death), it remains protected by copyright. When an instance of plagiarism violates a copyright, there can be legal consequences. Plagiarism checks help, and various software programs such as Copyscape are available for this purpose. An individual reusing his or her own work is also considered plagiarism. When someone else’s ideas are put forward, without appropriate credit and acknowledgement, this is regarded as a plagiarism of ideas. Similarly, even paraphrasing or rewriting content could be considered plagiarism if the source is not mentioned. When all, or part, of content consists of copied words from another source without giving proper credit to the original source, then this also is considered plagiarism. Unique content is especially important with online content because Google penalizes websites using copied content. Textbroker wants to protect its authors from allegations of plagiarism and to deliver unique content to the customer that can be used with a clear conscience. For these reasons, Textbroker uses three different tools to check whether submitted content incorporates material that originates from a different source. Content that matches other sources is sent back to the author with a request to revise and rephrase the work. Plagiarism occurs when an author declares the thoughts and creations of others to be his or her own work. This is an issue that can affect both artistic works and academic papers. Different types of plagiarism include content plagiarism, self-plagiarism, plagiarism of ideas and plagiarism in translation. To avoid plagiarising, it is important for authors to write unique articles and always ensure sources are correctly referenced. Many companies and universities use software checks to detect plagiarism.